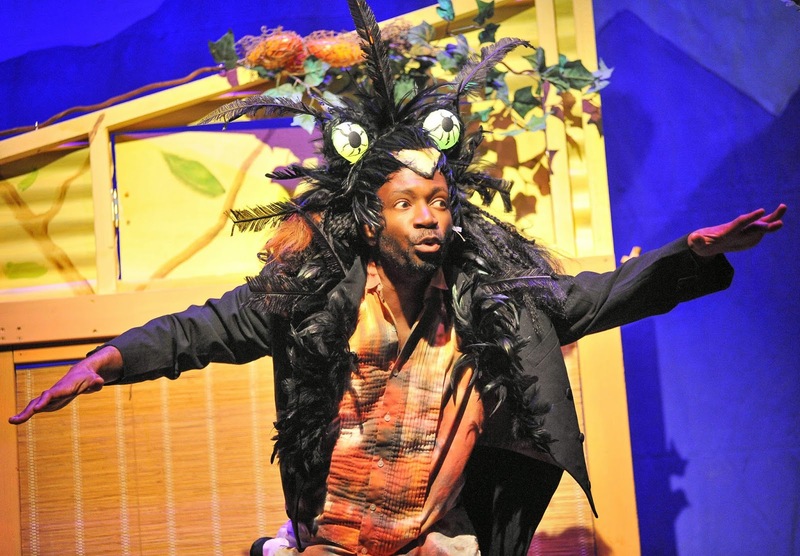 Time to get tickets for two upcoming Bay Area Children's Theater shows performed around the Bay. 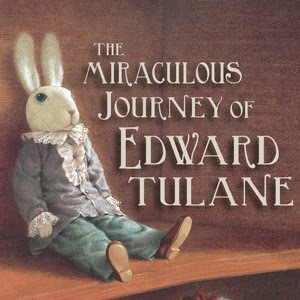 "When Edward, an elegant china rabbit, is snatched from the arms of the little girl who adores him, his easy existence becomes an epic, sometimes painful journey that touches the lives of everyone he meets—from an old fisherman to a hobo to a little boy protecting his sister." Saturdays and Sundays at 11 a.m. and 2 p.m.
"The music of the legendary songwriter-singer-guitarist Bob Marley evokes the spirit of Jamaica in this modern-day fairytale, based on stories by Marley’s daughter, Cedella Marley. When timid Ziggy’s tricky friend Nansi lures him out of the house in his Caribbean village, the two children are in for an unexpected test of their courage, ingenuity and friendship." Weekends at 11 a.m., 2 p.m., and 5 p.m. The performance then moves to Mill Valley, and San Ramon.